A $15 bln settlement with U.S. regulators all but buries the German carmaker’s emissions fraud. Now for the next crisis: falling sales. Since Britain plunged Europe into uncertainty, markets have priced in a 13 pct drop in 2017 earnings. That calls for zealous cost-cutting. 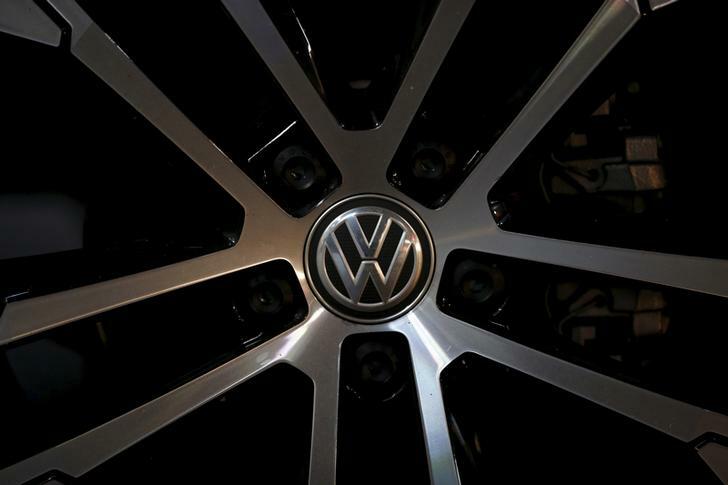 Volkswagen has agreed to a settlement worth more than $15.3 billion, according to a court document filed June 28 and a source briefed on the matter. The Justice Department filed a proposed consent decree that confirms the German carmaker will set aside $10 billion to buy back and adapt cars affected by its cheating of emissions tests, $2 billion for green energy funds and $2.7 billion to offset diesel emissions. A source briefed on the matter said VW would announce a separate settlement with at least 44 U.S. states, the District of Columbia and Puerto Rico that will cost at least $600 million. Volkswagen in April had provisioned $18.2 billion to pay for its emissions scandal.